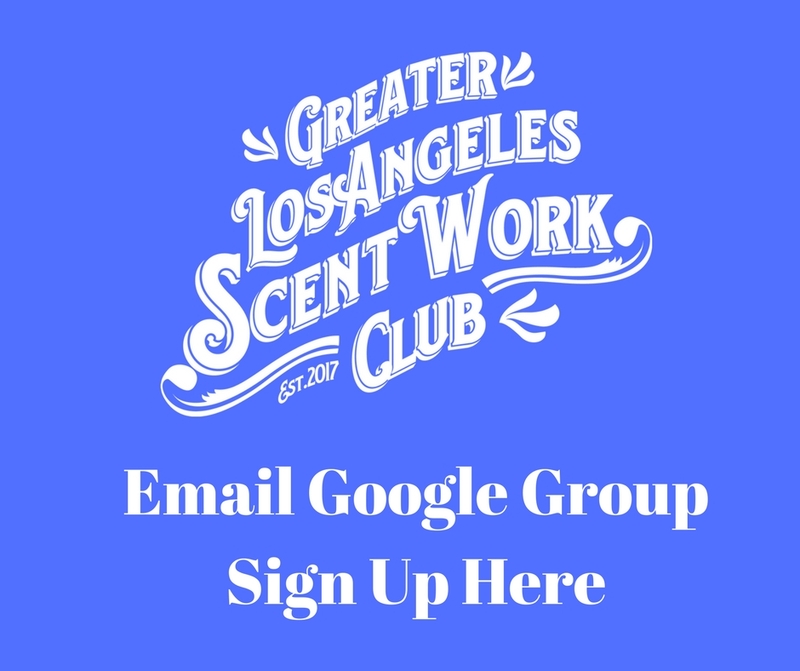 We are a small but mighty group of Scent Work fans working together to promote this great sport of Scent Work. 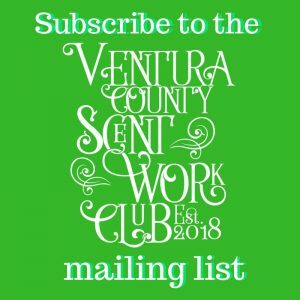 We support 2 sister AKC Scent Work clubs , Greater Los Angeles Scent Work Club and Ventura County Scent Work Club, as well as help local breed clubs such as the Poodle Club of Southern California, host AKC Scent Work trials and events. We love everything Scent Work and we trial and train in AKC, NACSW and USCSS and host trials in AKC and USCSS. 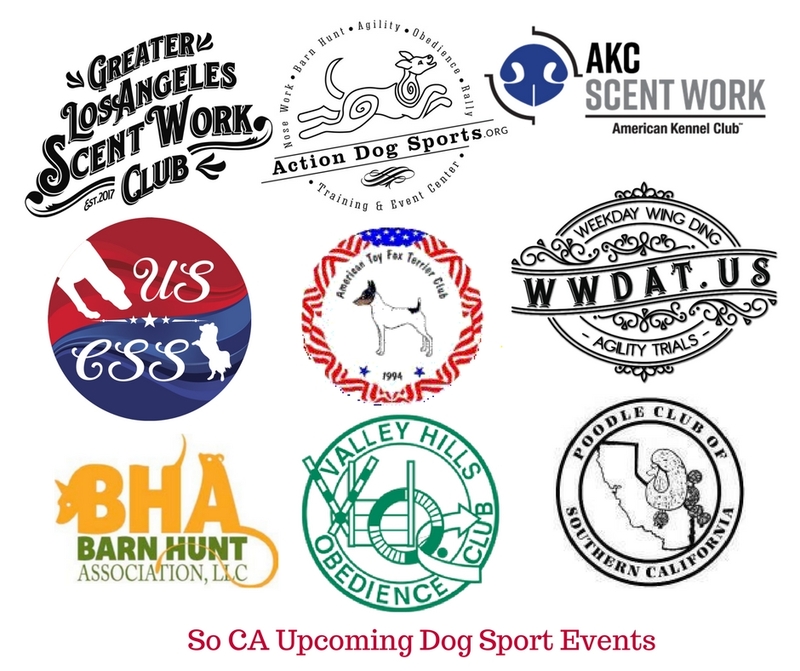 We train at Action Dog Sports in Moorpark, Ca and host a wide variety of Scent Work events, from seminars, Sniff and Go’s and now we are licensed to host AKC Scent Work Trials. 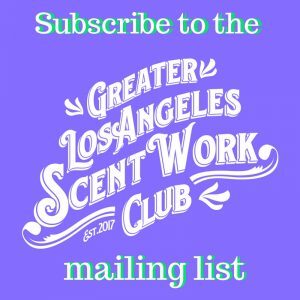 If you are new to scent work come and see what all the buzz is about, Scent Work is fun for both the dog and the handler! !